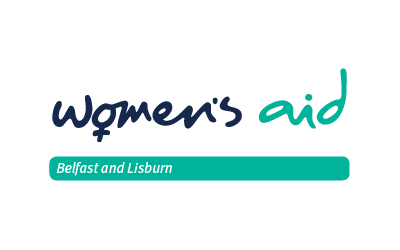 Belfast & Lisburn Women’s Aid provides confidential support, information and emergency accommodation for women and children affected by domestic violence. To provide safety and support for women and children who experience domestic violence. To work for and with women and children to ensure their voices are heard and their needs are met. To challenge attitudes and beliefs that perpetuate domestic violence as a form of violence against women. To provide temporary refuge for women and their children suffering mental, physical, financial or sexual abuse in the home. To offer support and advice to any woman who asks for it, whether or not she is living in a refuge and offer supportive aftercare to women leaving the refuge. To meet the needs of children and young people affected by domestic violence. To educate and inform the public, the media, the courts and statutory and voluntary agencies, always mindful of the fact that abused women are a direct result of the general position of women in our society. If you need more information about any aspect of our work, please contact us.